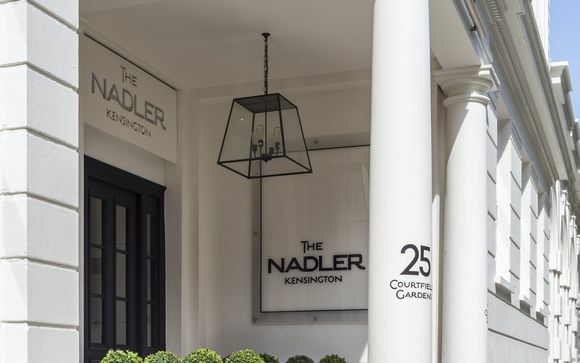 The Nadler is a chic hotel set within an original London townhouse, blending seamlessly with its Kensington surroundings. 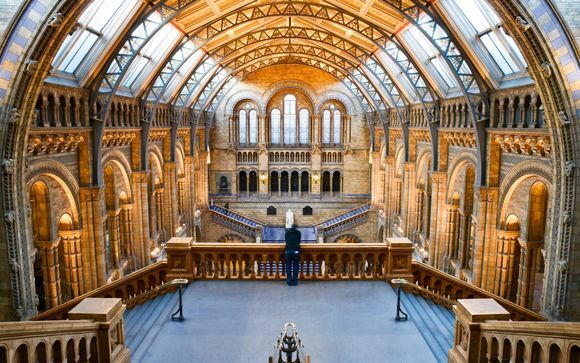 Many cultural attractions such as the Natural History Museum are all close by and within easy reach. 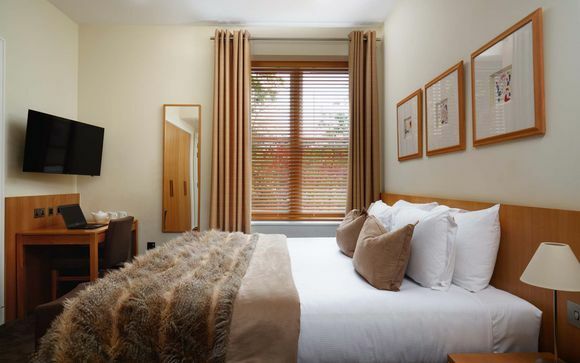 Our members will get to choose from three amazing rooms types including the Small or King Double Rooms or the Superior King Room! 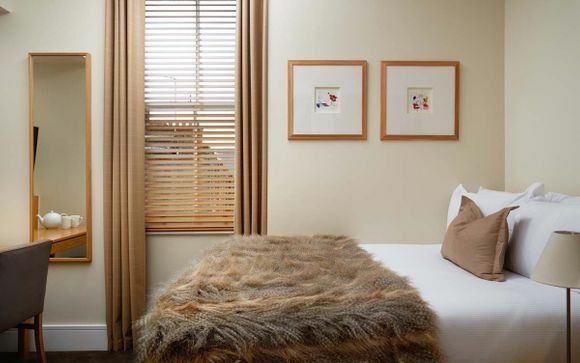 The Nadler Hotel in London is an original smart-luxury, design hotel, offering a four-star hotel environment at an affordable price. The concept for The Nadler is simple - by editing out many of the 'discretionary' and rarely used traditional hotel facilities, such as a restaurant, gym and bar - they are able to keep prices low, whilst still offering high-spec rooms and suites. This concept has appealed to design conscious, independent, value-oriented guests, looking for a boutique hotel where they can stay within budget, without having to compromise on style or comfort. For those who want to keep up with their fitness regime whilst in the city, this hotel also boasts a fully equipped, on-site gym. 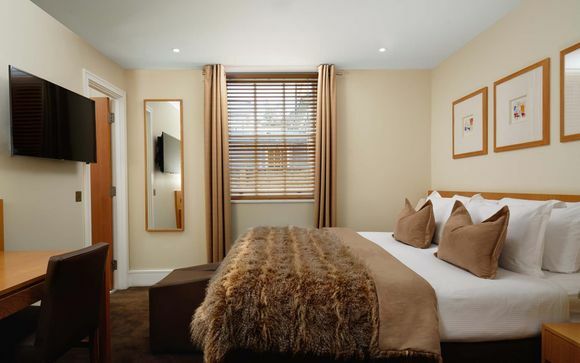 Whether you select the Small Double Room or opt for the King Double, all of the rooms at The Nadler Kensington offer a range of high-end amenities. Enjoy free Wi-Fi; free UK phone calls, luxurious pocket-sprung beds, an interactive TV - with the ability to stream content directly from your mobile or tablet - a work desk with USB and power points, a roomy bathroom with a bath or oversized shower and finally, independently controlled air-conditioning - perfect for a hot British summer! Choose these larger rooms and get the same benefits as the Double King along with a mini kitchen and around 22sqm of space. 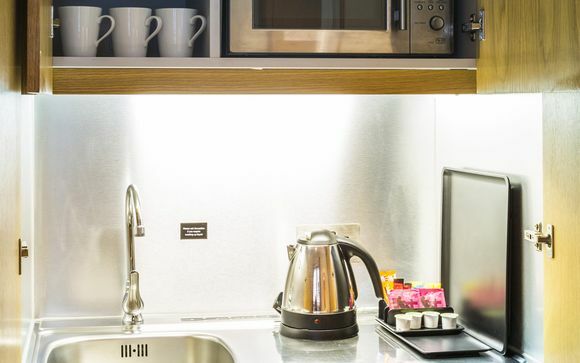 All kitchens feature a microwave, fridge, sink with BRITA filter water tap, kettle, free Fairtrade teas, and Nespresso coffee machine with free capsules. Breakfast can be served in your room at an additional cost and can be booked at reception. Otherwise, your room includes a mini kitchen, complete with a microwave, mini-fridge and kettle, letting you make simple meals within the comfort of your room. Our members can fuel up each morning with a quality cup of coffee from your Nespresso coffee machine and a quick bite to eat before heading out to explore the city. Distance from Earls Court Tube Station to The Nadler Kensington 4*: 750 m / 10 minute walk.